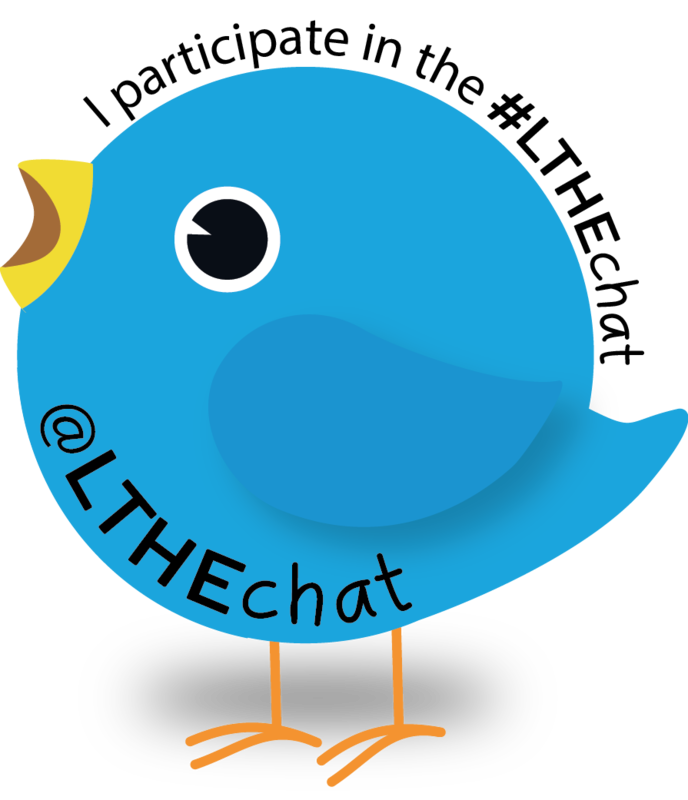 LTHEChat returned last night with a chat on Staff and Student “Digital” Development led by Simon Thompson (@digisim) supported by the new backroom team. There will be a Storify but I thought I would provide a personal curation of the key conversations that I engaged with or noticed during and after the chat. This is made easier by a WordPress feature that converts the URL of a tweet into an embedded tweet. Hint: click on the embedded tweets to access the conversations. Fresh and Crispy Powered by WordPress.com.